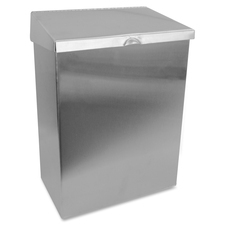 Feminine hygiene receptacle provides a convenient location to dispose items in the restroom. Lid conceals contained items to help maintain sanitary conditions. 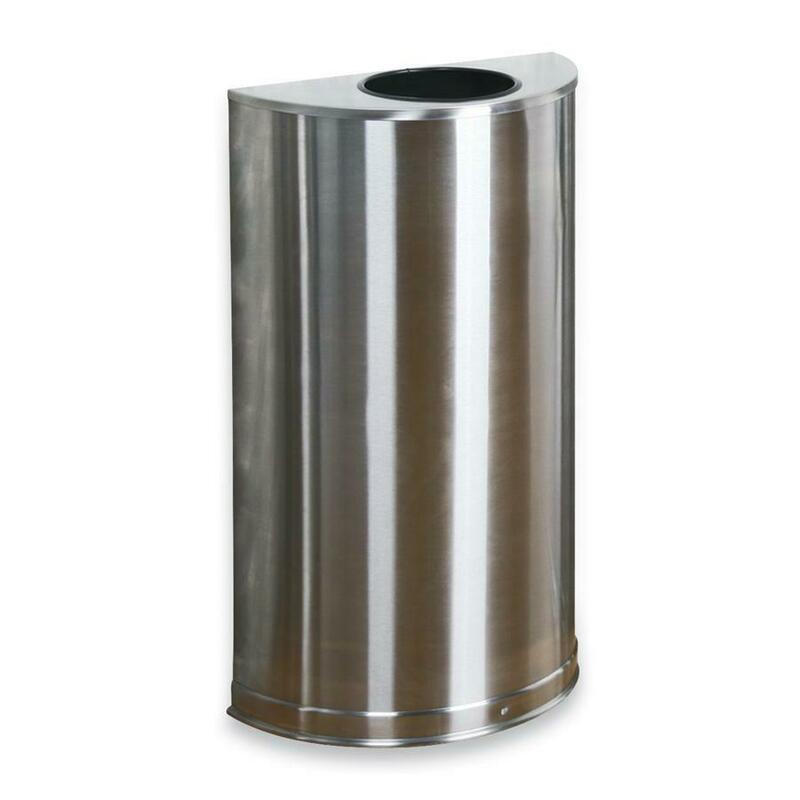 Smooth exterior can be quickly wiped down for hygienic use. Flat-back design allows convenient placement to save space in tight locations. Receptacle is wall-mountable but does not include screws. 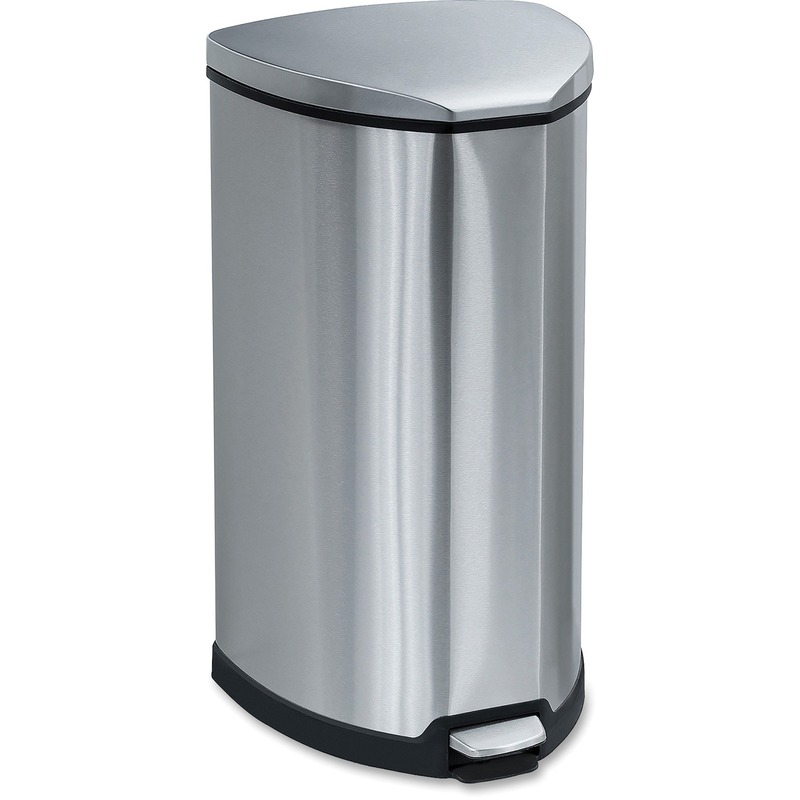 It can be used with waxed liners (sold separately) for simple disposal.